MOSCOW, November 2. /TASS/. 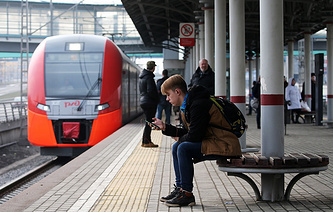 Russia will provide assistance to Cuba in the modernization of the country’s railroads. That is according to the documents the Kremlin press service prepared for the coming talks of President Vladimir Putin with President of Cuba’s Council of State and Council of Ministers Miguel Diaz-Canel Bermudez. They are to meet later on Friday in Moscow. "Russian Railways and the Railway Union of Cuba are now working on the program of deep modernization of the Cuban railway network. The signing of a large-scale agreement is on the agenda," according to the documents. 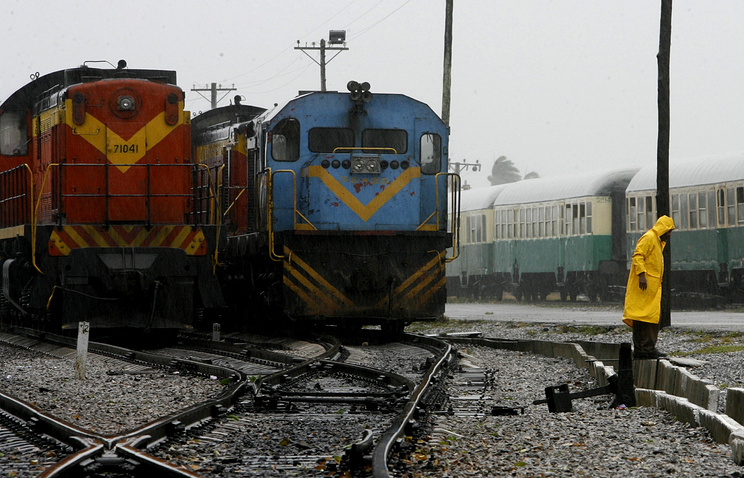 It is planned to modernize over 1,000 km of railroads in Cuba. According to the Kremlin press service, Russia and Cuba are intensively cooperating in energy sector. In particular, Russian company Uralkhimmash intends to join the construction of a liquefied petroleum gas storage park near the Cuban capital of Havana. Putin will meet Bermudez on Friday to discuss defense cooperation and strategic partnership between the two nations. The Cuban leader arrived in Moscow on November 1. This is his first visit to a foreign country outside the Caribbean region. During his visit, Diaz-Canel is scheduled to meet with Russian Prime Minister Dmitry Medvedev on November 3, as well as with Federation Council (Russian parliament’s upper house) Speaker Valentina Matviyenko and Patriarch of Moscow and All Russia Kirill.